A guest master class by Philippe Skow, violin. Mr. Skow has most recently performed for the President of France, Emmanuel Macron and wife, the Danish Royal Family, and the Danish Prime Minister. 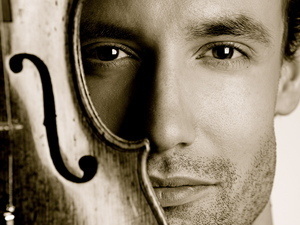 TV2 Good Morning Denmark and Danish newspapers Berlingske and Børsen have named him “a leading violinist,” “born soloist,” and ”deserved winner”.